Personalized wedding invitations leave an unforgettable impression on guests and are the first means whereby recipients have an idea of what your wedding tone and theme will be. If your wedding celebration is fully personalized, why should you even compromise on your invites? 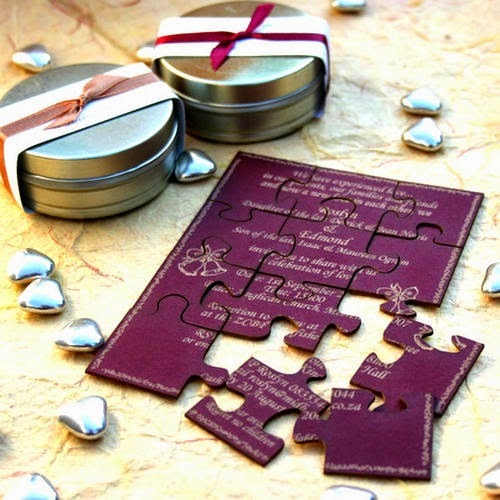 Personalized wedding invitations tend to be more expensive than the normal wedding invites, but for the everlasting impact that they are able to create in your guests hearts, they are definitely worth your sweat and money. These kinds of invitations need your whole dedication to designing them, to get the kind of impression you want to create in people's minds. As mentioned, it is the firsthand indication of what your wedding theme and tone will be, and is a prelude to what your wedding will be like. Looking at your painstakingly designed invitations will enable your guests to expect what to look forward to during the reception. 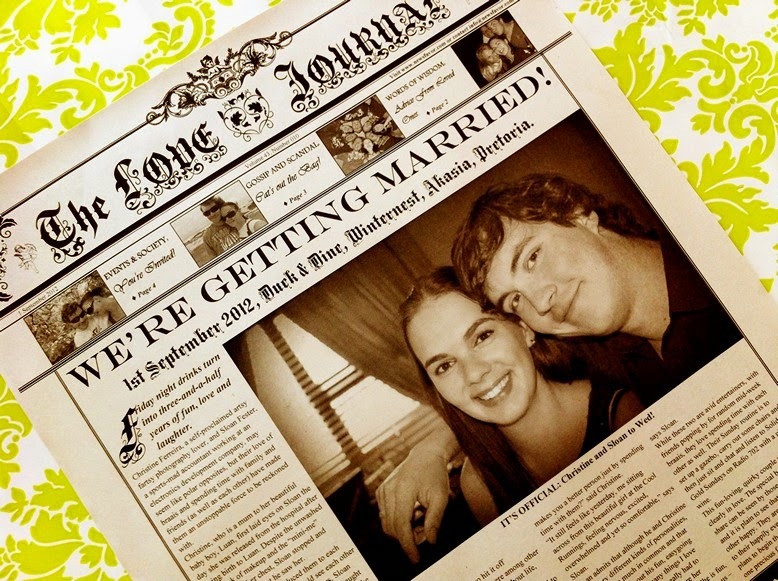 Personalized wedding invitations are definitely worth the effort. 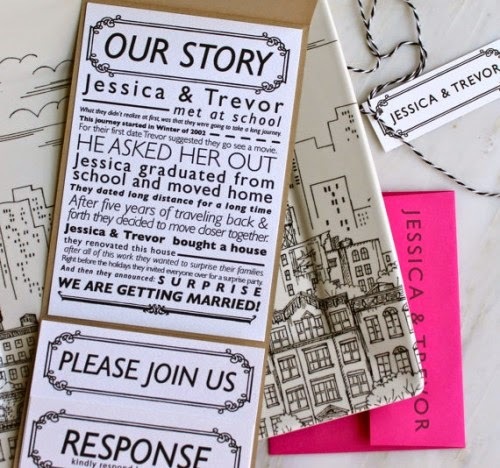 How should I go about to personalize my wedding invitation? It is best that you choose colors and themes that reflect your personality as a couple as well as colors that reflect the theme of your wedding event. If you choose something like white background, and gold borders with embossed wordings, it tells your guests to expect a traditional wedding, you get the idea. The easiest way is to simply use the colors which you are going to use to decorate your wedding venue, and incorporate it into your wedding invitation card. You could create a more 3-D effect by having hand-folded flowers attached to your card. If the both of you created a logo that represents your wedding, you could also have it printed on your card. Another way you could consider is to include a romantic quote or a short poem to create the mood for a romantic wedding. Be careful not to leave out the important details in your wedding invitations. Some people tend to be too carried away with the design of it that they miss out on the wedding location, date or time. If any of these is left out, then it defeats the purpose of having the prettiest invitation ever created. Take special care to check your guests' names are spelled correctly as well, and do not leave out anyone in your guest list. 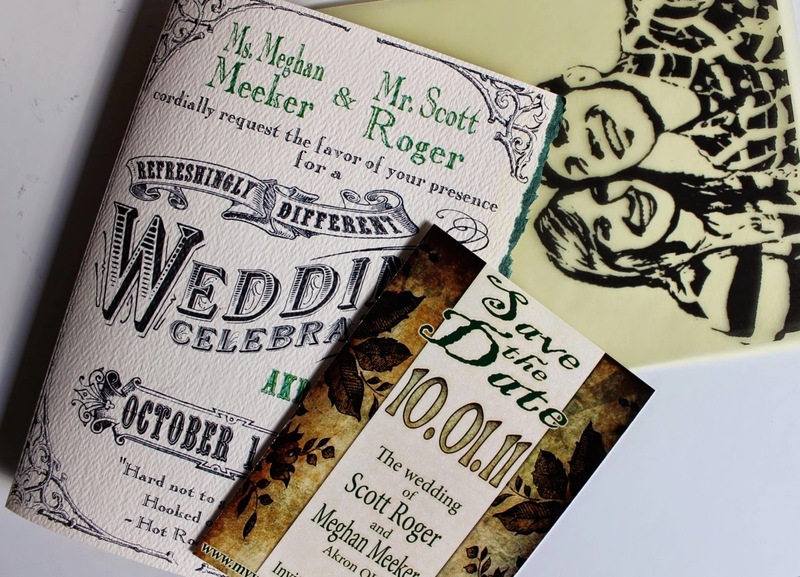 Personalized wedding invitations can take up a lot of your time and effort, but if they are designed properly they can add value to your wedding celebration. So let your creativity flow and have fun with designing them! They will be worth the while. Today, most of the people like more personalized wedding cards, as they want to customize their own design patterns and wordings!